Risk management equals greater business control. We are specialized financial advisors in China. Unlike other accounting firms, we focus on providing foreign-invested enterprises with clear and accurate data. We translate cultural differences, harmonizing the Chinese branch and the mother company. S.J. 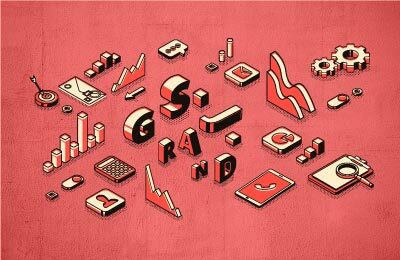 Grand’s FINANCIAL ADVISORY practice takes care of legal, structural and financial background checks due diligence. Companies have all the information they need to make the right decisions for their future. We know China is a risky country, but we have the tools to handle its risks. Even if operational, credit, and market risks are high in the P.R.C., our team commits to reduce uncertainties. We aim at safely boost your local operations. We specialize in risk analysis of strategic accounting and tax issues, implementing risk management solutions into business planning, assessing operations and investment opportunities through cost-benefit analysis, and developing ongoing risk monitoring processes. 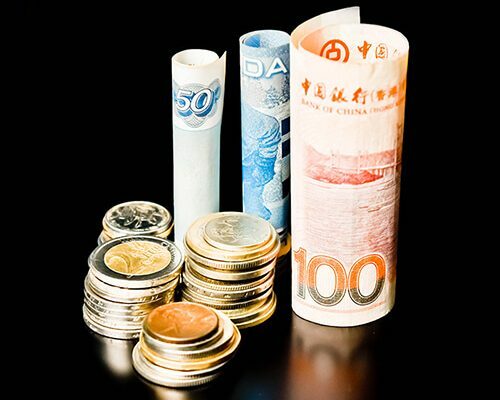 Due Diligence in China is key to valuate an investment or your own branch. Our due diligence practice in China goes beyond standard asset and liability review. We offer partial and holistic due diligence solutions throughout the lifecycle of the transaction process. S.J. Grand financial advisory team arms investors with customized target proposals based on our financial and legal investigation, China market research, detailed competitor review, channel analysis, and company valuation. We assess real company value, uncovering the potential weaknesses and hidden opportunities that are vital to effective acquisition negotiations. Fraud and theft are serious issues in China. Without well-structured internal controls, foreign companies risk significant financial and reputational loss. S.J. Grand enjoys widespread appreciation as fraud investigator in China. 15+ years of experience dealing with fraud in Chinese companies gave us techniques to discover culprits and save foreign investor finances. Our team of forensic accountants is prepared to gather proof and support the litigation process for a wide range of illegal actions (i.e. bribery, financial assets misappropriation, price fixing, false invoicing, etc.). We also offer proactive fraud risk analysis and staff training programs to build a workplace culture of fraud prevention. For more information on how our financial advisory practice can assist your company, Contact your nearest S.J. Grand office.